See the Chicago Cyclocross Cup (CCC) website for the entire 2019 series schedule. These dates are currently tentative. 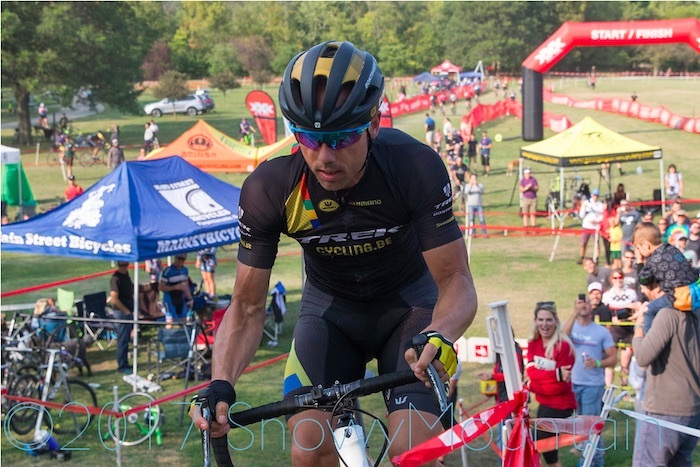 The start of the CCC season is being pushed back to late September to accommodate the UCI World Cup races in Iowa City, Iowa (Jingle Cross, Sept 13-15) and Waterloo, Wisconsin (Trek CX Cup, Sept 20-22).